If you'd like to help me see and review more movies, please purchase from the ads on the site or simply enter Amazon through those ads and shop for whatever you want! Thank you. I remember well when, in 1998, news broke nationwide that two American missionaries had been kidnapped in Russia. Death was to be the penalty if their ransom was not paid. It hit my family and community hard: we lived in Mesa, Arizona, just one city over from Gilbert (where one of the abducted elders was from). I was seventeen and preparing for my own mission at the time, so of course my mom was terrified. The Saratov Approach, the new film by director Garrett Batty, chronicles this harrowing true story with the appropriate intensity and a surprising amount of poignancy. Though it's gritty and modestly-budgeted, it's well-made, well-acted, and ultimately very uplifting. What's more, it impressively balances telling a story about Latter-day Saints while being a film for audiences of all faiths. 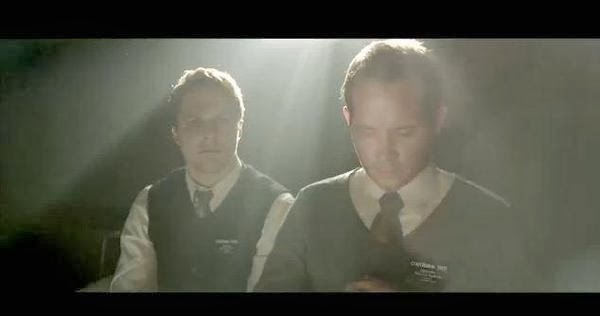 Elder Tuttle (Corbin Allred, Saints and Soldiers, Saints and Soldiers: Airborne Creed) and Elder Propst (Maclain Nelson, One Good Man; My Girlfriend's Boyfriend) are pounding the pavement and preaching Christ in Saratov, Russia, facing rejection and performing acts of kindness for their neighbors when they're brutally beaten, abducted, and held for ransom. Their captors have heard that the “Mormon Church” has money, but Tuttle and Probst are smart enough to realize that if the church paid the ransom it'd be putting its thousands of other missionaries at risk for similar plots. Certain that they're going to die, they try to find peace in their faith and in each other. Meanwhile, the FBI works tirelessly to make something happen and comfort the missionaries' families. I won't go into more detail, but the fact the the missionaries make it out alive is no spoiler; it's all over the film's ad campaign. Given that audiences know the ending already, what matters here is the journey, and it's there that writer/director Batty and his actors shine. Allred, who's now in his 30's, so effectively plays his part that I never questioned that he was anything but a 19-year-old kid scared out of his mind. His performance is a joy to watch as he finds his courage and some genuine compassion for his abductors. Nelson likewise brings a lot of realistic emotion to his role, and the two are utterly convincing as companions and friends. 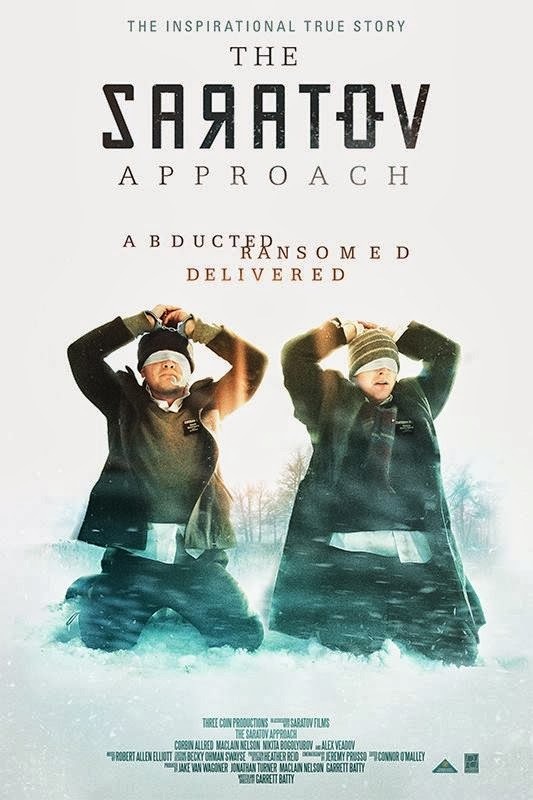 Alex Veadov (Drag Me to Hell), goes to some dark and menacing places as the mastermind of the kidnapping, but gradually reveals slivers of humanity to what could have been a one-note villain. 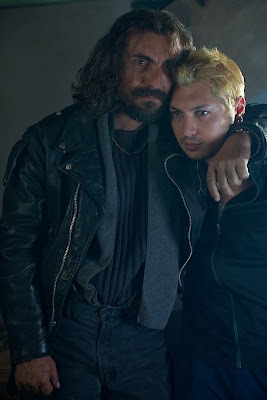 The film's best surprise is the performance of Nikita Bogolyubov as the second kidnapper; his key scene towards the end carries a powerful emotional wallop. Batty's direction achieves potent verisimilitude, eschewing cinematic flair in favor of gritty realism. 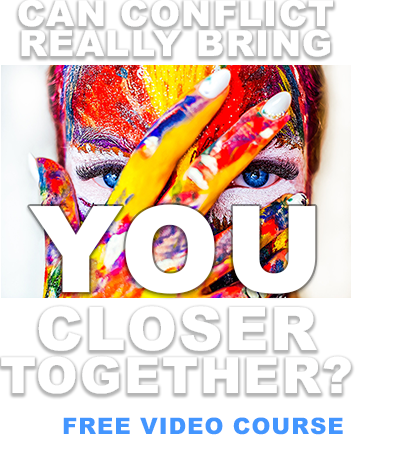 This choice proves to be a double-edged sword: the “you-are-there” tone is what gives the film its power but also leads to over-reliance on shaky handheld camerawork that gets distracting. Also, a few of the supporting actors deliver their lines either melodramatically or without sufficient emotion. These are small moments, however, and they are so few and far between that they do no significant damage to the overall impact of the movie. What's more, the film's intensity is punctuated by wonderful moments of hope, beauty, and humor. Robert Allen Elliot's musical score has a contemporary feel that adds to, but never distracts from, what's happening on screen. The Saratov Approach isn't just great Mormon cinema, it's great cinema, period. It skillfully contrasts the darkness of greed and desperation with the ultimate light of compassion and courage. Even though faith in Christ is a key theme, this is a great human story that people will be uplifted by regardless of their beliefs. Note: This film will be released in theaters across Utah on October 9 and in Arizona, Las Vegas, and Idaho on October 25th. How long it stays in theaters, and whether it opens in more locations, depends largely on opening weekend ticket sales, so get on out and see it! Click here for a full list of theaters. 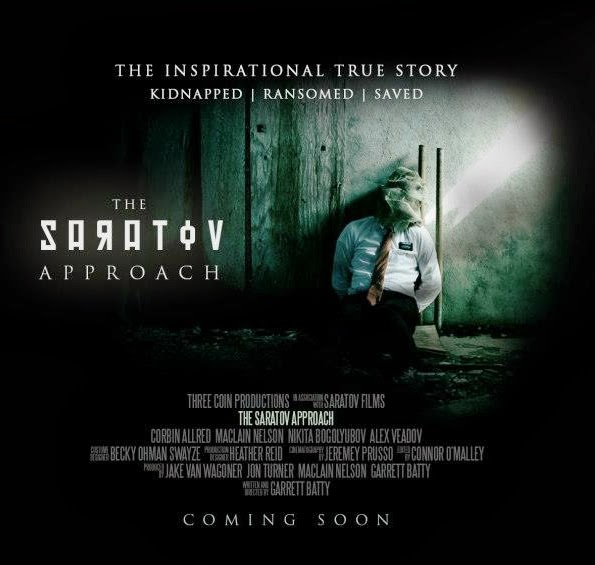 CONTENT OVERVIEW: The Saratov Approach is rated PG-13. It features a brief, but merciless, beating and kidnapping of two missionaries (who are bloodied and bruised for the rest of the film), intense moments of menace (guns are pointed at the missionaries' heads, etc), and mature thematic elements (the captors smoke and drink, drug needles are shown, and a woman's out-of-wedlock pregnancy is mentioned). It is highly recommended, but only for teens and up. MESSAGES TO DISCUSS: Jesus Christ wanted to avoid the pain of the Atonement, but followed through out of love for His Father and for all of us (Luke 22:41-44). He is the central figure in God's plan of salvation (Mosiah 3:5-12). “The tender mercies of the Lord are over all those who he has chosen, because of their faith, to make them mighty even unto the power of deliverance” (1 Nephi 1:20).